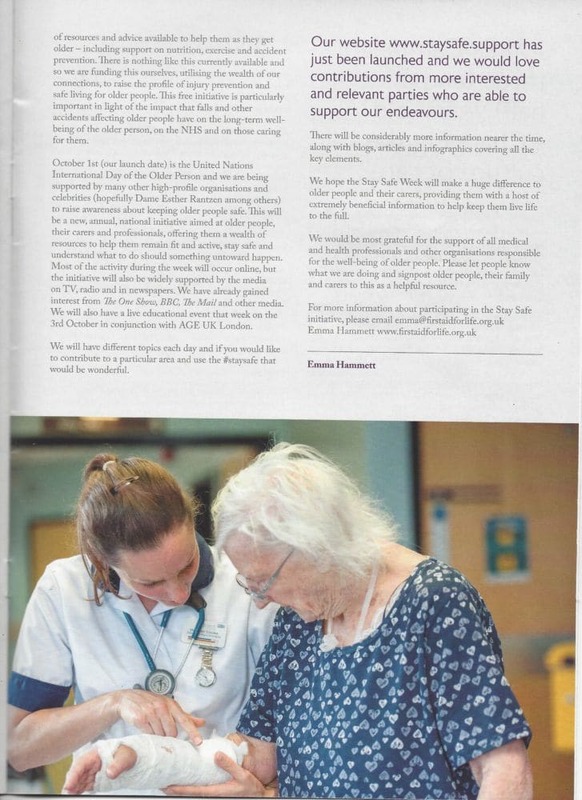 Emma attended a fascinating meeting at the Royal Society of Medicine on the impact of frailty in the treatment of older people. 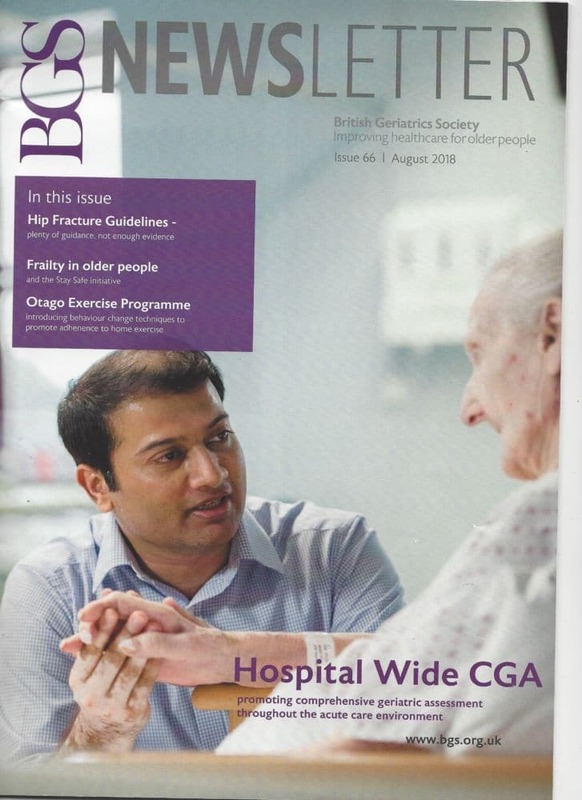 The meeting was presented by the British Geriatrics Society; chaired by Dr Mashkur Khan, President of the Geriatric and Gerontology section of the Royal Society of Medicine and presentations were given by Professor Finbarr Martin from Guy’s and St Thomas’ NHS Foundation Trust, Professor Simon Conroy of Leicester NHS Trust and Dr Anna White from Dartford and Gravesham NHS Trust. Nick Triggle, from the BBC, rounded off the evening with an incredibly insightful update into NHS funding, the state of the NHS and the need for more funding for social care. 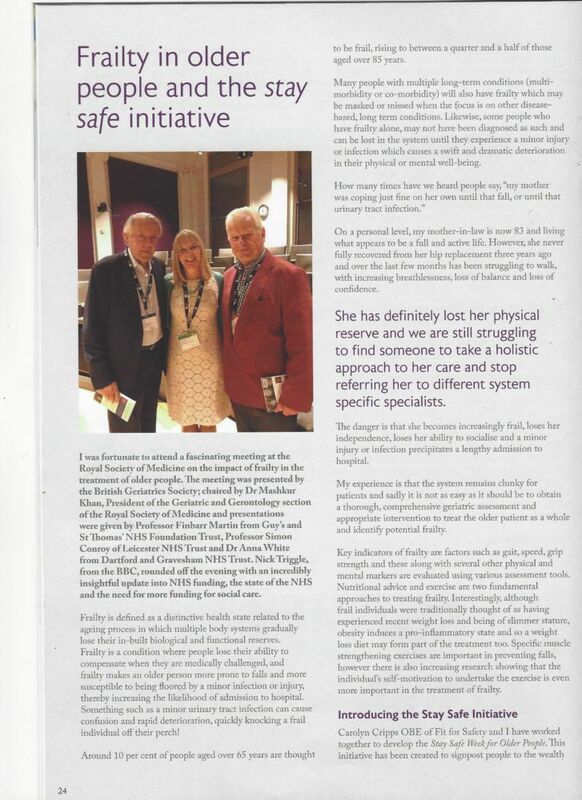 Read Emma’s full article below, published in the British Geriatrics Society newsletter issued August 2018.